The Office of the Registrar conducts the process of registering students in courses, maintaining official academic records and certifying students for graduation. This office is also responsible for calculating and recording the academic progress of students. The Registrar serves as the Veterans Certifying Official for the University, Residency Officer, and the Primary Designated School Official for international students. 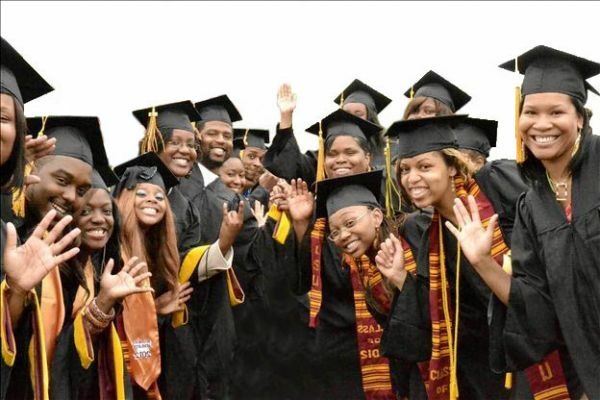 Central State University is on the semester system. The academic year is divided into two semesters (fall and spring) and accelerated summer sessions. Registration is open to all newly admitted and continuing students in good standing. The semester class schedule is available online. All students should visit with their assigned Academic Advisor prior to registration. Registration for new and re-admitted students is held prior to the first day of classes and the registration dates are announced in the catalog and online. Students can register online or in-person. Fees for students who register early are due by the published deadline dates. During the open registration period students must pay fees or make financial arrangements before registering for classes. Students who register for classes after Open Registration are subject to a late fee assessment of $300.00.